Chevy Malibu has been popular for decades, and with the new sleek styling it is getting even more desirable. 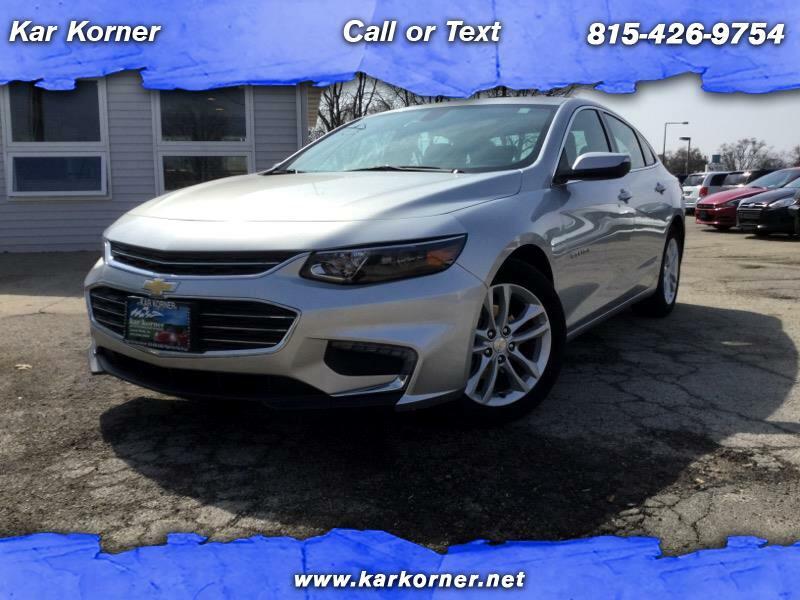 Enjoy your daily commute with Bluetooth, audio streaming, back up camera, Onstar, power drivers seat, remote start, satellite radio, and enough power to enjoy while also getting great MPG. Test drive this and take it home with same day financing.